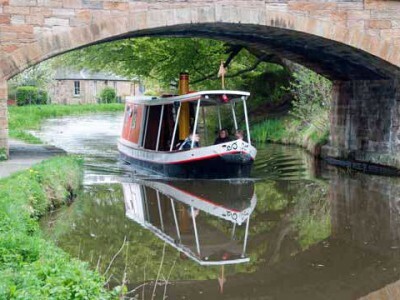 Linlithgow Canal Centre is situated at the canal basin in Manse Road in Linlithgow. 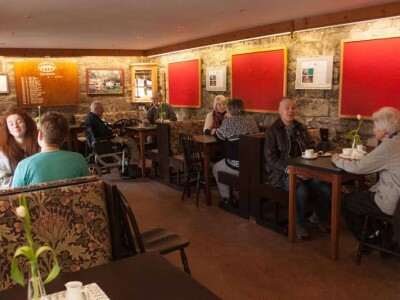 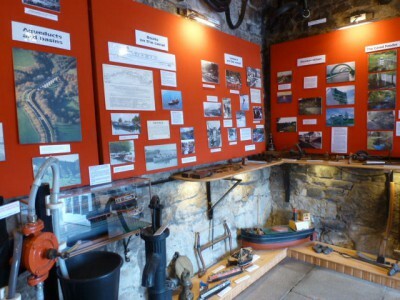 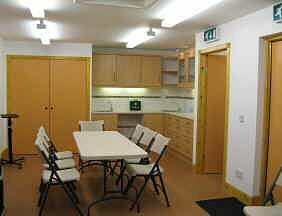 The premises are run entirely by volunteers who are members of Linlithgow Union Canal Society (LUCS). 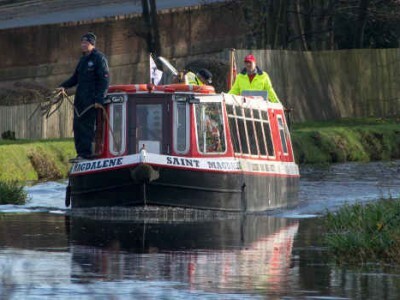 Parking – Please note that parking spaces are very limited at the Canal Centre, although there are two disabled parking bays. 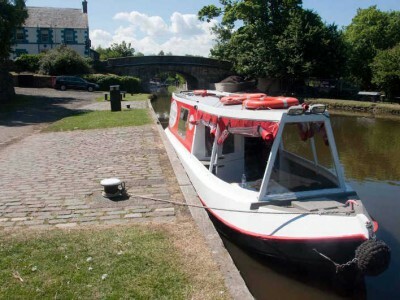 At weekends and during school holiday periods parking is often available in Royal Terrace, Canal Terrace and Manse Road – streets adjacent to the Canal Centre.